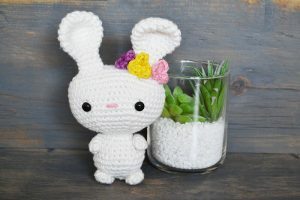 It all starts with a crochet hook and some yarn. 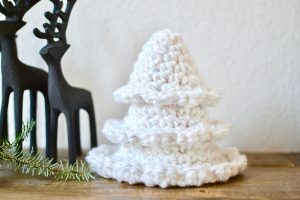 A simple fiber that becomes more than just a fiber. 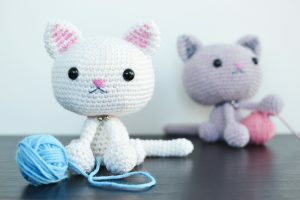 A single crochet, an increase, a decrease... pretty soon you have something more than just thread, more than just yarn. 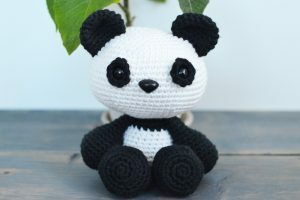 With a little creativity, time, and patience, you're able to create something that is definitely more than just the sum of its parts. 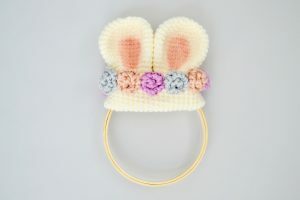 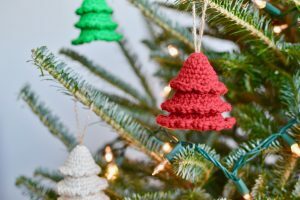 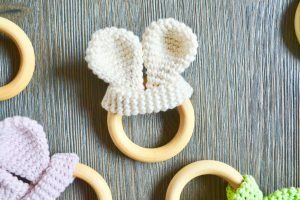 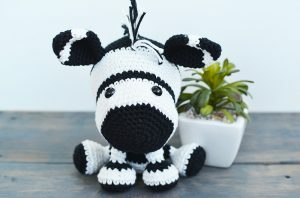 I founded Yarn Society to help crocheters make something more from their yarn. 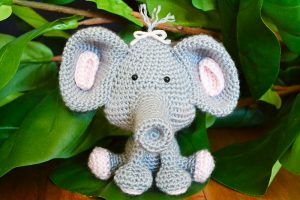 My goal was to create fun, easy to understand crochet patterns, full of pictures and helpful suggestions. 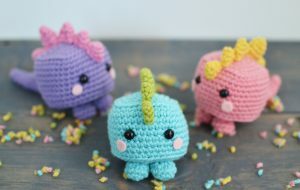 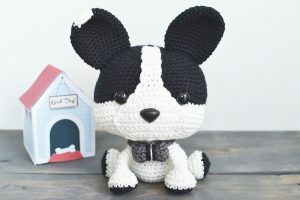 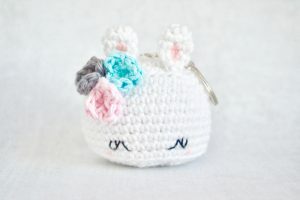 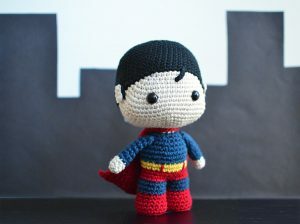 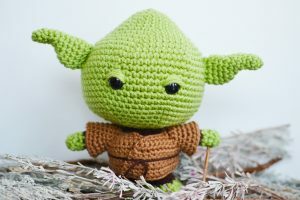 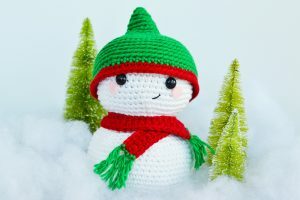 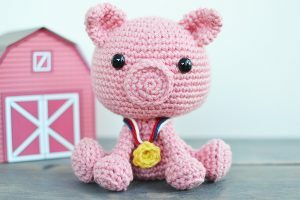 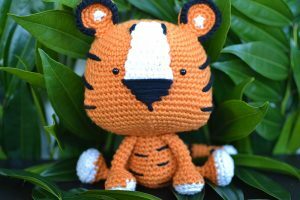 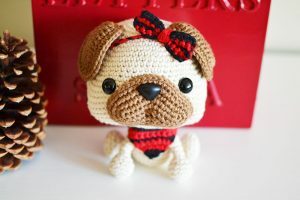 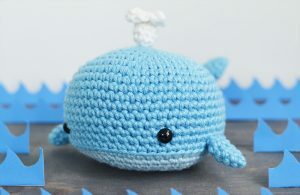 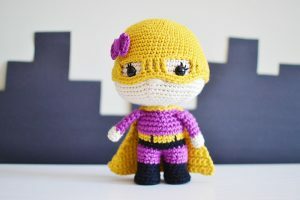 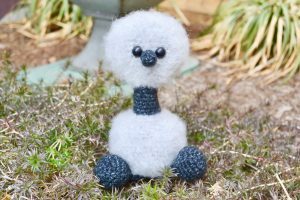 What started as a hobby with one amigurumi crochet pattern, quickly blossomed into a business with over 25 patterns, each one a unique character ready to be created with your help. 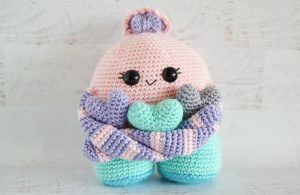 I hope my crochet patterns, and the characters that come to life in your hands, can find a happy and welcoming home. 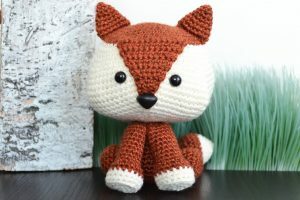 Whether it be Domino The Dog, Felix The Fox, or Piper The Pug, I'm happy to be helping you start with a crochet hook and some yarn, and end up with something so much more. 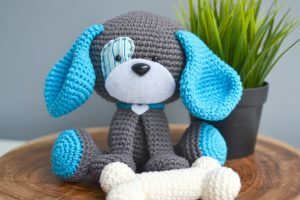  I love to talk crochet, so if you have any questions, need help, or just want to share a great yarn sale, fill out the form here to leave me a note.